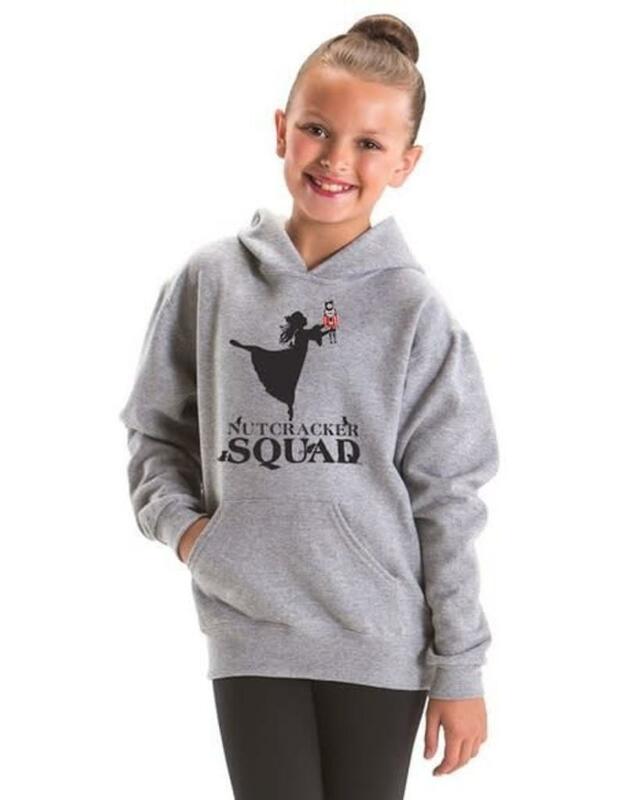 Motionwear stepped up the swag game with this Nutcracker Squad hoodie. 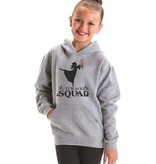 With its unique design, it's perfect for dancers of all ages. 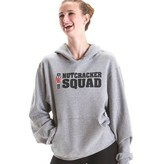 Upgrade your squad with this super soft, comfy sweatshirt.